Believers in the Hindu Religion and God, worship Shree Shaligram with full faith because it is regarded as the symbol of Lord Vishnu. 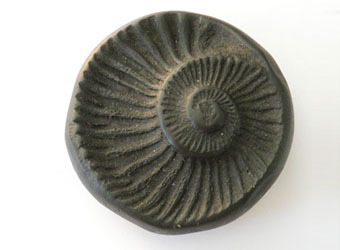 Shaligram (fossil) is found in Gandak River at MultiMate in Nepal. It is said in the Hindu Mythology that only the drinking of the charanamrit, obtained from bathing the Shree Shaligrams with the mixture of the Ganga water, curd, milk ghee and honey with the Tulsi leaves removes the sinful and maligned mentality of the person. 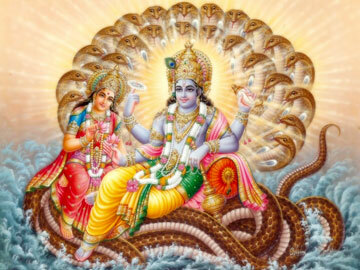 Without taking this charanamrit, the worship of Lord Vishnu is incomplete. In the Padma Purana Lord Siva declares the greatness of salagrama sila.